TV personality, actor and comedian Lamorne Morris is recognised by many for starring alongside Zooey Deschanel in the FOX sitcom New Girl. A versatile performer and multi-talented star of the screen , he’s also hosted for BET and presented the Cartoon Network gameshow BrainRush. Early on in his career, Morris was a member of Second City’s Outreach And Diversity Ensemble at the College of DuPage, then making his TV debut on BET show HotWyred. A regular presence on the BET channel, he’s known for being an easy going, comic personality, with plenty of comedy antics up his sleeve. Morris is synonymous with some of the network’s top-rated shows, including the likes of 106 & Party, Top 100 Countdown, Grammy Nomination Special and more – he has also co-hosted the entertainment and music news show BET Now alongside Alesha Rene. Morris has also had central roles in independent and short films such as April Fools and One Word, contributed voiceover work to animated comedy Urban Group Squirrels and appeared in a wide range of commercials for brands including Taco Bell, Twix and 7Up. 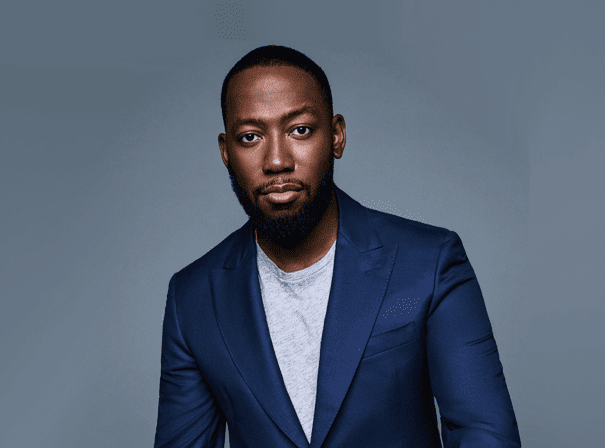 A truly bankable star who always brings plenty of charisma to his roles, Lamorne Morris is one of the comedy industry’s most assured presenters and engaging personalities.